As a principal for nearly twenty years, Dr Tsui has been initiating a number of significant curriculum innovations in schools. He has published about 20 articles and presented in different education forums. His research and practice interests include educational leadership, curriculum development, teaching method and teacher professional development. 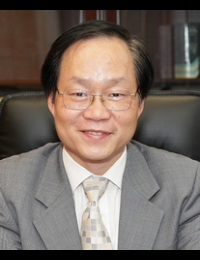 He has been providing professional support to different organizations and serving as mentor of new appointed principals, assessor of Certification for Principalship, assessor of Doctoral degree course, assessor of External School Review, member of Curriculum Development Council and part-time tutor of tertiary institutes.